WESTMAC Commercial Brokerage Company is proud to present 5147 Washington Boulevard available for purchase. This ++G++G+-4,736 square foot building sits on ++G++G+-6,437 square feet of land on the Washington Boulevard. The property is perfectly positioned for an owner-user with month-to-month leases. 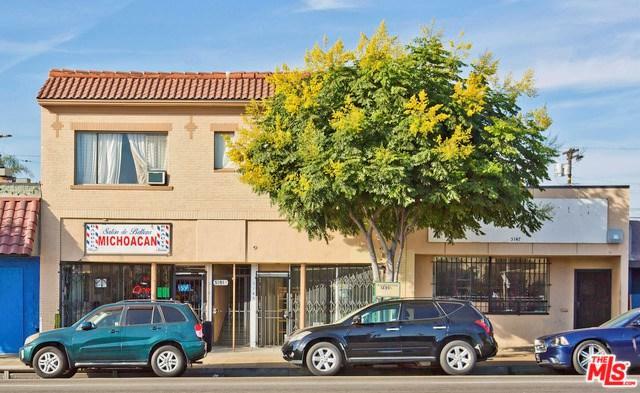 It is conveniently located on one of the main artery roads of Los Angeles: Washington Boulevard and is also in close proximity to the Santa Monica freeway, or Interstate 10. This central location, sees approximately 20,000 cars passing by each day, according to LADOT's traffic survey.